It seems like every time I post a story with the word 'Illuminati' in it, my comment in-box gets flooded with spam and crackpot messages. It just goes with the territory. Unfortunately, the Illuminati has been tied to Freemasonry in the public imagination since the 1780s, off and on. Today, they are unfortunately interchangeable in a fair-sized swath of the public's perception. And recurring interest in the subject seems to sprout every couple of years like biennial beet plants. 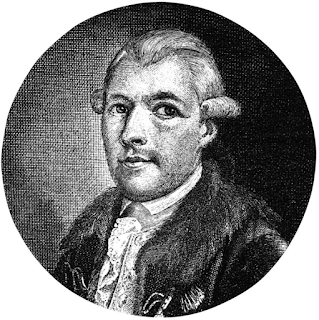 The National Geographic History Magazine has a short, deeply flawed, introductory article about Adam Weishaupt and the origins and brief lifespan of the Bavarian Illuminati. If you are new to the subject or don't really know how or why Freemasonry and the Illuminati get schmeared together by conspiracy mongers when hunting boogeymen to blame for world events when they get overcharged at the Starbucks, have a look at 'Meet the Man Who Started the Illuminati' by Isabel Hernandez. The original article appeared back in 2016 and was taken apart by Josef Wäges back then for its anti-semetic propaganda. Those references still appear in the article. See The Illuminati, National Geographic, and Anti-Semitism and the comments that followed. It demonstrates the easy ability to perpetuate errors and compound them - the article continues to resurface as a popular top Google link. 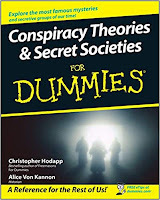 Since this post is already attracting the tinfoil hat troll farmers anyway, I might as well also mention that History™ has reissued a 2016 special magazine, Secret Societies with very brief articles about 19 different secretive groups, going back to the Greek Eleusinian Mysteries and the Pythagorian Brotherhood, Templars and Rosicrucians, Illuminati and Masons, right up through the Order of the Solar Temple. It's all pretty thin, thumbnail stuff with a drive-by shooting take on everything. 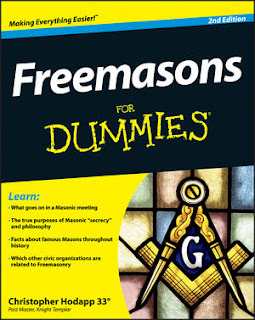 The Freemason chapter is painfully weak, with the usual child-like glee of 'exposing' ritual 'secrets.' Suitable for teenagers at best as a too-simple introduction to these groups overpowered with glossy photos to keep the boredom level down. On grocery impulse racks everywhere this month, next to the National Enquirer, the Archie comics, and the Betty Cooker Crockbook quarterly cake recipes. 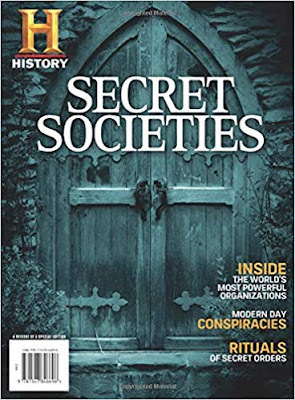 "This month's "H" (History) magazine is a reissue of a Special Edition on " Secret Societies " which was first published in 2016. It is flying off the shelves on a Naval Base where I do business. 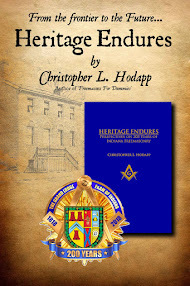 Approximately 40 copies sold out in less than two days at $14.00 a copy. Now some might say, well, Sailors need reading material while away at sea. That may be true. But some may also be hungry for what we have to offer." 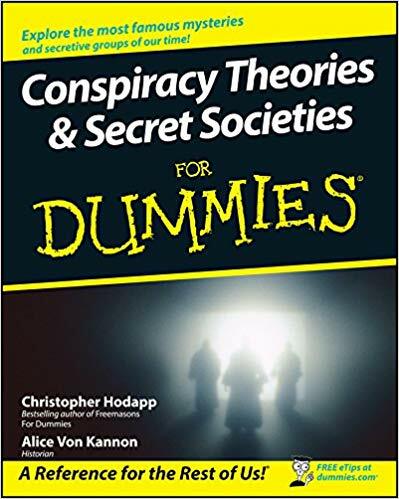 Conspiracy Theories and Secret Societies For Dummies by Christopher l. Hodapp and Alice Von Kannon. And because it now has top rank for a search on Adam Weishaupt, a new generation will imbibe the conflation of Rothschild and the Illuminati, search for more info to shore up the accusation, and descend into the rabbit hole of explicit anti-semitism once again. Thanks National Geographic. Terry, sorry, I posted this on the road and wasn't easily able to go back and reference the 2016 version. Once I got to a real keyboard, I was able to go back and reacquaint myself with the original. I have updated the post today to reflect those earlier discussions. The National Geographic article is flawed. For one, Weishaupt was not a descendant of Jews. This keeps floating around due to poor research and the activities of anti-semites. Moreover, he was a rationalist, vehemently opposed to occultism and was not a Kabbalist as presented in the article.